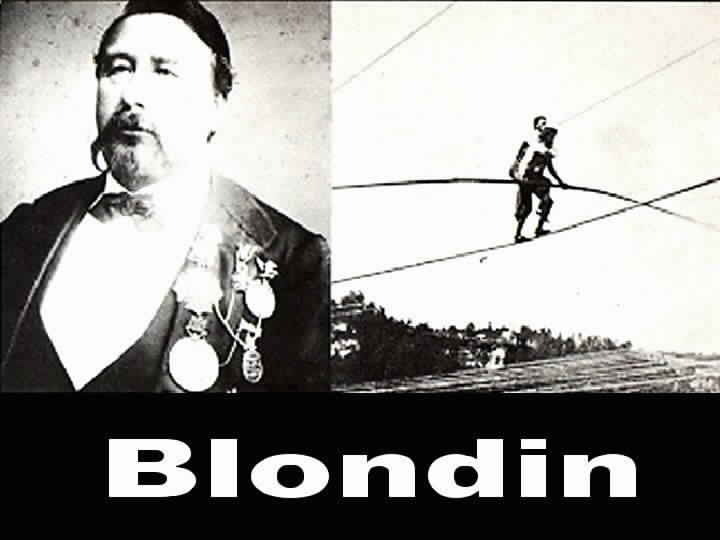 Over 100 years ago, a French tightrope walker named Blondin walked across Niagara Falls in front of a crowd of 100,000 people. He then asked the crowd this question, "Do you believe I can walk across these falls with a man on my back?" The whole crowd cheered, "Yes, we believe!" He then retorted, "Then who wants to get on my back?" Needless to say, no one raised his hand. Blondin's manager then climbed aboard his back and made the harrowing journey across the Falls. Man people believe that Jesus Christ died for their sins, but are unwilling to completely trust Him with their lives. Faith means we completely trust.